Time for a well-maintained yard? Thank you for visiting Straub-Landscape.com. 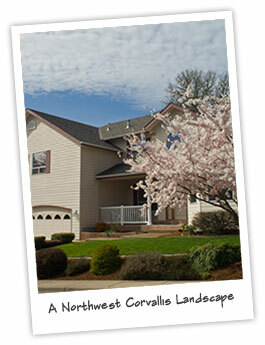 We are located in Corvallis, Oregon in the heart of the beautiful Willamette Valley. We are an “All Phase” landscape contractor, which means “if you can dream it, we can build it”. We specialize in irrigation, water features, stone retaining walls and patios, custom fences, drainage, and of course turf, shrub and tree installation. We have put together a maintenance program that is second to none! Contact Straub Landscape now to get a free, no-obligation estimate tailored to your individual needs.